We run a wide range of additional non-examined dance classes including contemporary, commercial street and musical theatre dance. 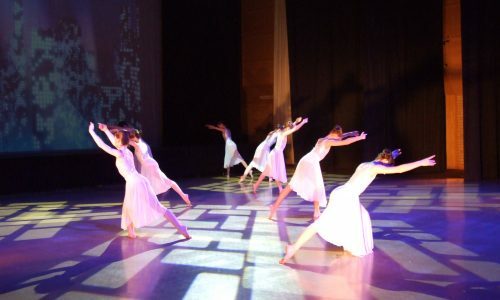 Our contemporary dance classes uses a mixture of dance styles with elements of ballet combined with modern movements using the torso and floor work combined to create a more diverse and versatile dancer. The genre is a real chance to ‘let yourself go’ and express yourself, finding new and exciting ways to move your body. All classes start with a good warm up before moving on to technical exercises that will develop and improve posture, core strength, suppleness and general fitness. Each class finishes with some longer combinations and sequences. Our fun, informal musical theatre classes are specifically focused on learning choreographed routines to popular musical theatre songs and shows. Many of our students in this class also choose to attend our musical theatre singing classes and / or our drama workshops.